Lord Jesus, I come to you today and thank you for the privilege of praying for others. I pray for the lost, the hurting, the lonely, the sick, the bereaved, and those who are imprisoned. Send your comfort, your peace, and your calming presence to those who are on our prayer list. Protect them and hold them close to your heart. In your name I pray. Amen. All intentions are listed on our website and updated as needed. 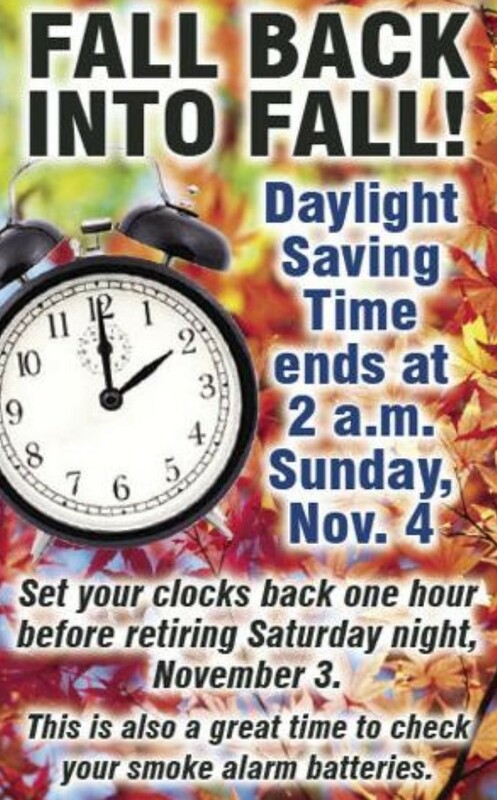 For more information see the schedule or call the parish office. ﻿Find us on Facebook and Instagram! Remember to tag us on your photos! Welcome to Mara Rutten! 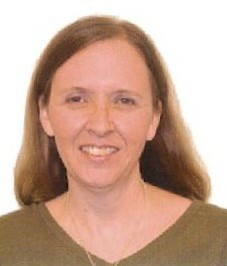 As I announced here previously, Mara will serve our community as Parish Life Director. She comes to us with a passion for strong faith communities and bringing the Gospel to the world. If you haven't met her already, please stop by the after-mass social this weekend and introduce yourself. This month brings us several reminders that we are part of a greater community of faith and love much larger than ourselves and our parish. At this Sunday’s masses we’ll have an opportunity to become more connected with developments in our local Catholic community: the Archdiocese will begin some novel communications to make the Archbishop’s Pastoral Letter, Unleash the Gospel, and its vision for church renewal known to every Catholic at every mass in every one of its 218 parishes. At the same time, the Archdiocese has launched its digital news service, DetroitCatholic.com. This will help replace The Michigan Catholic newspaper, now discontinued like so many other print media. On the website, you can not only read the news articles, but also use the Subscribe button at the top right to sign up for daily, weekly, or monthly digests of the news. 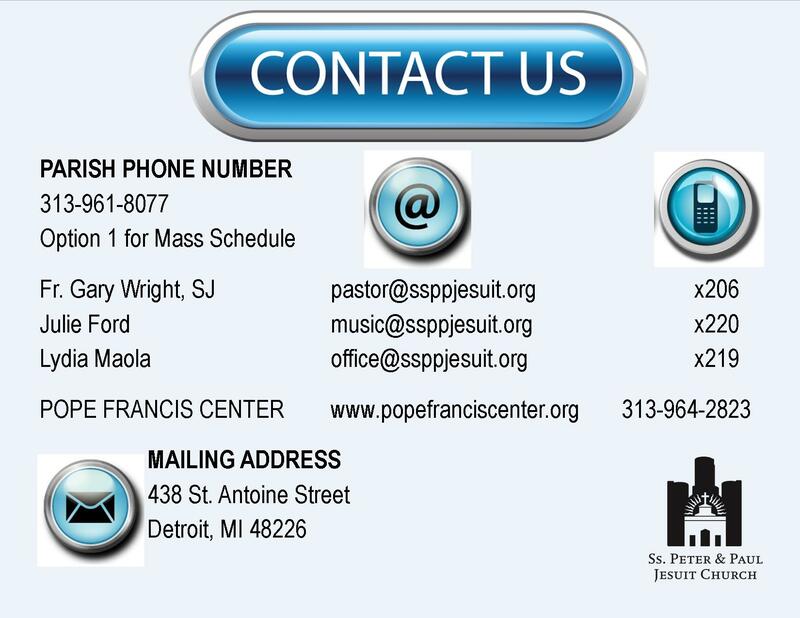 You can also follow @DetroitCatholic on social media. The feast days and liturgies of November like All Saints and All Souls also connect us with a greater communion of faith and love. Note below our own commemoration of our beloved deceased at our Sunday masses on Nov. 11. All these celebrations help us to be in prayerful awareness of our connections with those who have gone before us and live now in the Resurrection. Somewhat paradoxically, the solitude of prayer also connects us to others! Let’s pray for the men of our parish on retreat this weekend at Manresa (Nov 2-4). It’s not too late to sign up for the Women’s Retreat the following weekend (Nov 9-11). (Register at manresa-sj.org, or 248-644-4933.) Last week, I wrote about some new initiatives for prayer ministry here in our parish. I know there are more of you who would be happy to give a few minutes each week to pray at home for the needs of our parish and parishioners; please consider this effort and email office@ssppjesuit.org to inquire. Finally, Archbishop Vigneron and all the bishops of the country will be praying and fasting next week (Nov 5-11) in preparation for their national meeting, where they will take up concrete measures to respond to the abuse crisis, and also vote on their Pastoral Letter Against Racism. The Archbishop has invited us to join him in that prayer this week. On November 11, our newly formed Social Justice Committee will be meeting after the 11:00am Mass to discuss their findings on how the parish can best support the community. Please keep them in your prayers as they discern this path. If you are interested in learning more, please contact Mara Rutten at parishlife@ssppjesuit.org. In our Catholic tradition, November is our month for remembering the communion of life that we have with our beloved deceased. Next Sunday, November 11, We will have our parish commemoration of the departed. If you have lost a loved one within the past year, you are invited to participate. Please complete the form on the table at the side entrance to submit the name of your loved one or email Julie. The deadline to submit names is this coming Tuesday. We will also offer a special way for you to remember your loved ones who have passed more than one year ago. We invite you to add the names of your loved ones to our book of remembrances, on the table at the side entrance to the church. For information about our Liturgical Ministries, contact Julie or see her after Mass. November 11: The Young Adult Social will be held after the 7:30 p.m. Mass. November 16: Please join us in decorating the parish Giving Tree at 5:00 pm before proceeding to the city’s Christmas Tree Lighting in Campus Martius Park. November 22: Help us deliver Thanksgiving dinners to the homebound in conjunction with Meals on Wheels from 7:30am-10:00am Thanksgiving morning. Please meet at the church at 7:30am. For more information and to RSVP contact Mara Rutten. Welcome to Curtis Covarrubias! Curtis is our new Building Support Coordinator. It is Curits's role to provide a welcoming environment and atmosphere for all who attend our weekend liturgies. He is responsible for opening and closing the building and to be on hand to assist with event set up and custodial needs that may arise. Come meet Curtis at this weekend's socials after Mass. On World Mission Sunday we celebrate by remembering the revitalizing mission at the heart of our Christian faith – to bring the Gospel to all! The collection this weekend for the Society for the Propagation of the Faith ensures the work and service of the Mission Church, as it supports priests, religious and lay leaders who offer the Lord’s mercy and concrete help to the most vulnerable communities in the Pope’s missions. Thank you for your generosity. Bible Study begins Tuesday, November 13 at 6:30pm in the parish offices. Please join us for a study of the Infancy Narratives (the Gospel stories about the birth of Jesus), which focus on the connection between the Old and New Testaments. Deepen your longing for the Messiah's coming again and ask God to be Emmanuel, "God with us." Join us for 4 Weeks - four Tuesday evenings: November 13; November 20; November 27 and December 4, 2018 from 6:30 p.m. until 8:00 p.m, held in the church office, 2nd floor. The Study Set includes a Study Guide by Jerome Kodell, OSB, and a commentary, Advent of the Savior, by Stephen J. Binz. The Little Rock Scripture study, video and guide, will be used. Cost for materials is $14. Please register online. 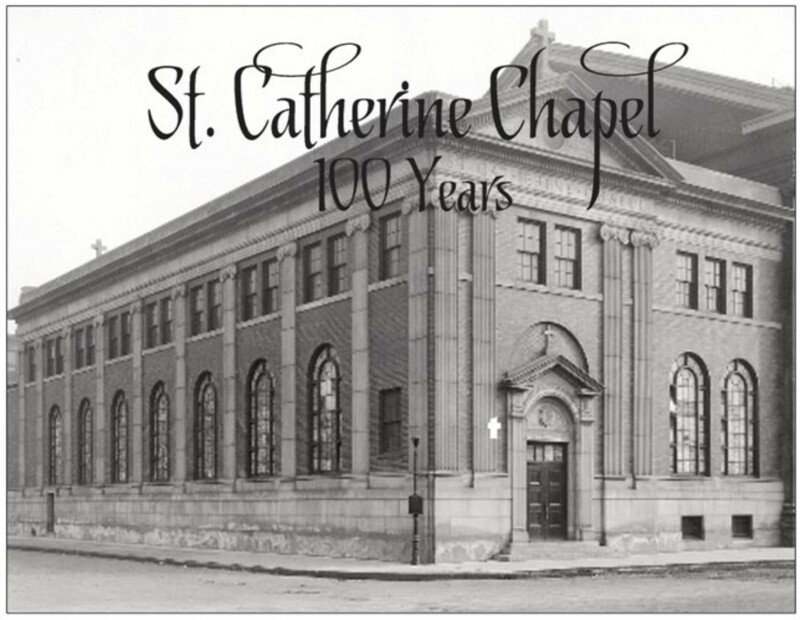 Join us in celebrating 100 years of service to the community on Sunday, November 18th. We will begin with Mass at 11am followed by a reception in the Loveley Room. November 18th is also World Day of the Poor. We will begin accepting donations for the Pope Francis Center through our Advent Giving Tree. Please bring a donation of socks or handwarmers to Mass and place them in the collection boxes near the tree. Donations will be accepted through Christmas. The Hospitality Committee is looking for volunteers to assist with upcoming parish events. There are several opportunities to get involved and lots of hands will make sure everyone enjoys the festivities. For more information contact Mary Kay. Please visit our website at www.ssppjesuit.org.